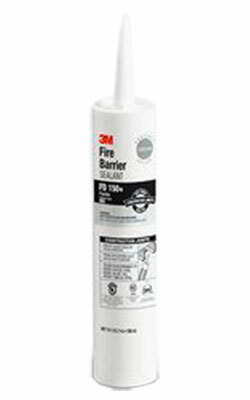 The 3M Fire Barrier Sealant FD 150+ Limestone is a ready-to-use, gun-grade latex-based elastomeric sealant. It cures upon exposure to form a solid flexible firestop seal. When properly installed, this sealant helps prevent the spread of fire, smoke, and noxious gas. This product provides up to 4-hour fire protection in tested and listed systems (when properly installed). 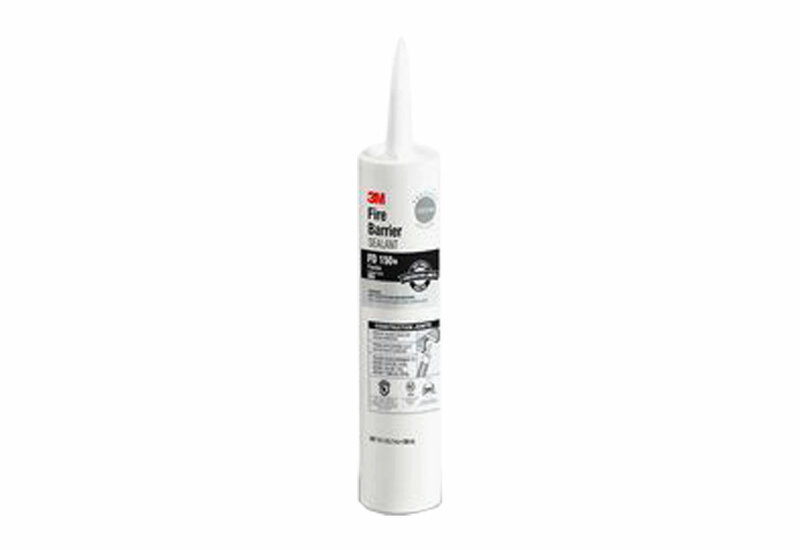 You can apply this sealant on firestops construction joints and through penetrations. It remains elastomeric (compression/extension capability of ± 19%) and exhibits excellent adhesion to a full range of construction substrates. In addition, this product acts as an acoustic barrier by minimizing noise transfer (STC-Rating of 56 when tested in a STC 56-rated wall assembly), helps create a smoke seal for systems requiring the optional L-Rating, meets the intent of LEED® VOC environmental regulations, and meets International Building Code (IBC) and other key life safety building code requirements.